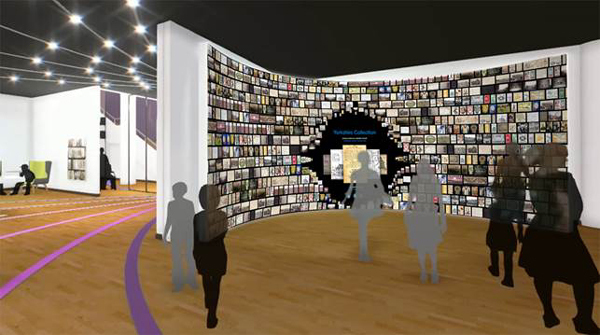 Back in June, we introduced the concept of our Gesture Wall which will feature at Heritage Quay, the new home for the University of Huddersfield's Archives and Special Collections. Reducing the impact of bad habits on the health of your hardware is a good way to help prolong its life, for example choosing to power down your computer properly. 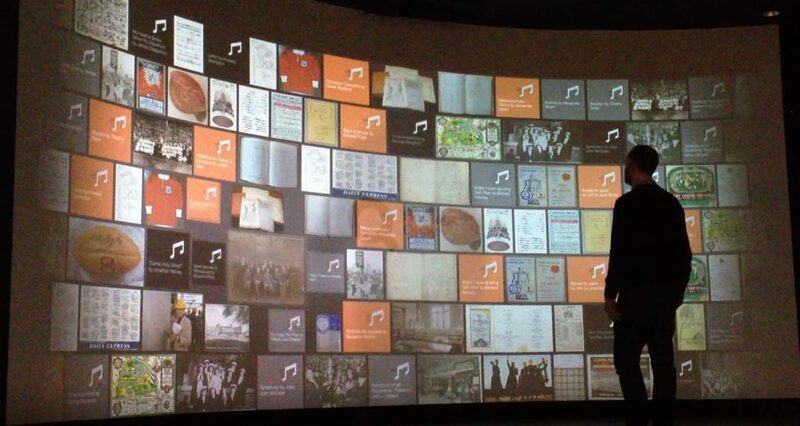 We’re getting geared up for the AHI conference on 24-26 September in Manchester and planning to showcase ways to put heritage interpretation into practice through technology. 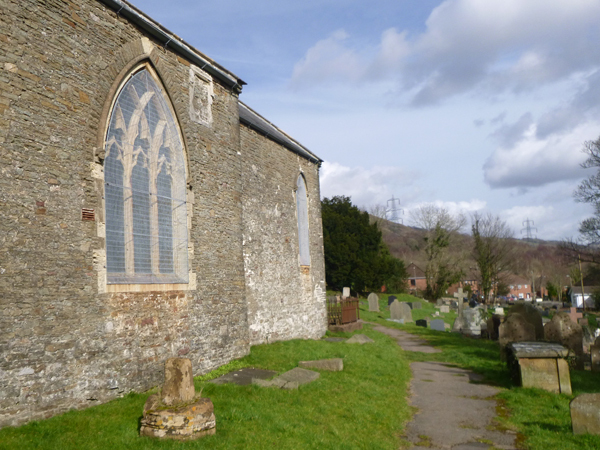 As part of a project to restore St Barrwg’s church supported by the Heritage Lottery Fund, the church will be used as a community resource as well as for services. 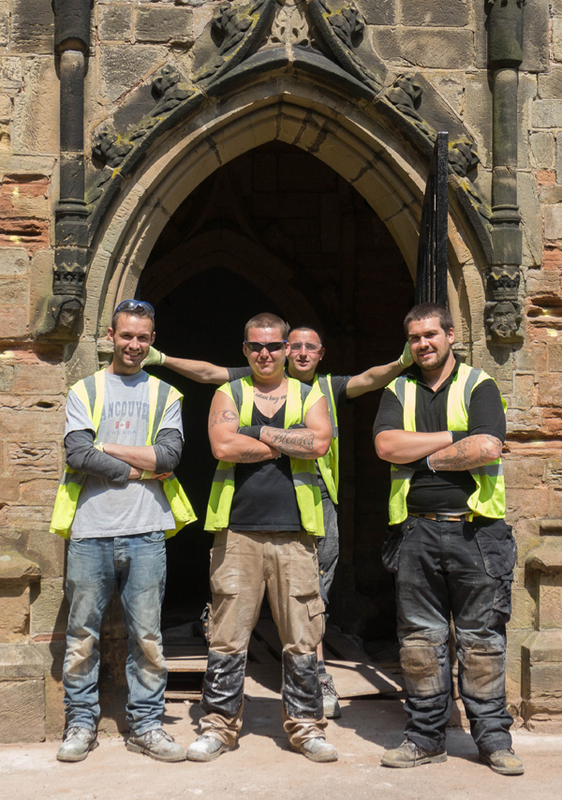 St Martin’s Church is a Grade II*listed building dating back to 1356 with renovation having taken place in Victorian times. But in recent years it had fallen into disrepair. 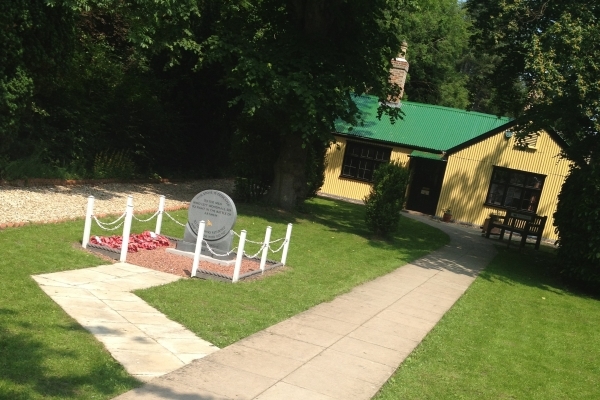 We’re delighted to congratulate Woodhall Spa Cottage Museum on their success in the 2014 Lincolnshire Heritage Awards, run by the Lincolnshire Heritage Forum.